we believe that no two weddings should be alike. Each event we plan is designed to be a reflection of our clients and a celebration of who they are as a couple. The ability to be creative and think out of the box is another major asset at Love Letter Weddings. Our clients and their lives are our inspiration. 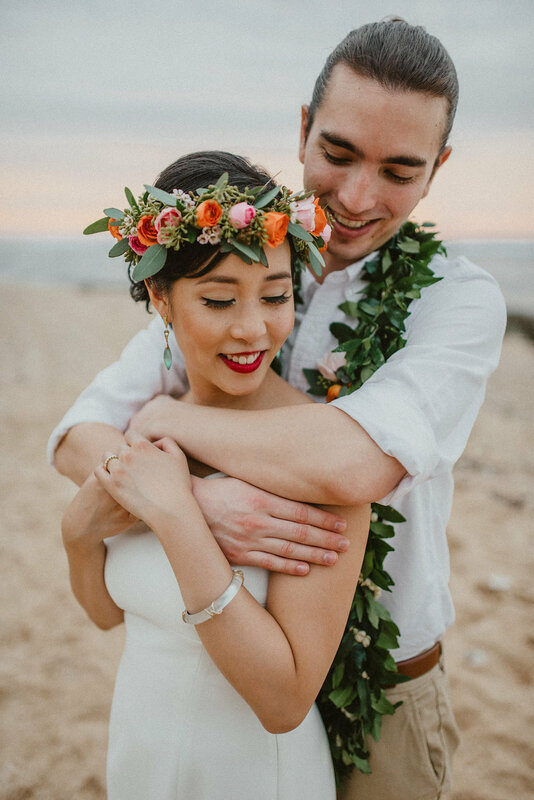 Whether it is incorporating unique traditions or non conventional design elements into your wedding day, we are all over it! 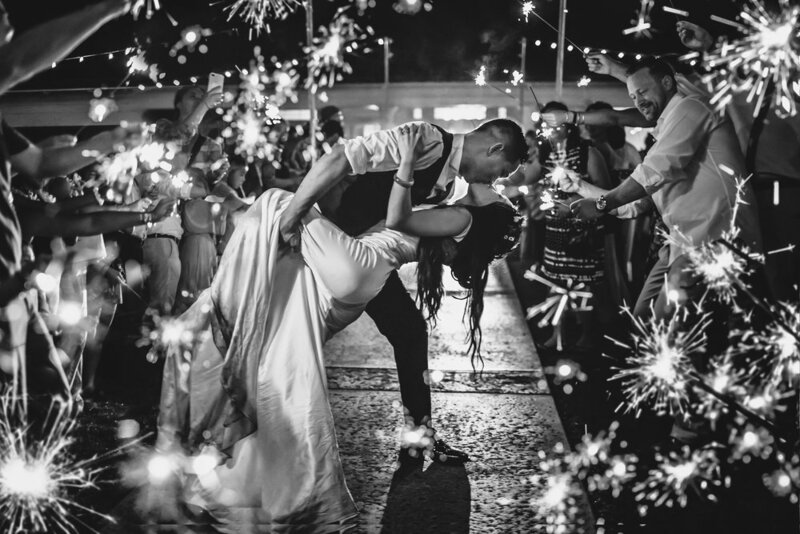 If you're interested in being a Love Letter Weddings couple, we offer the following services to carefully craft an absolutely unforgettable day for you and your guests.
" 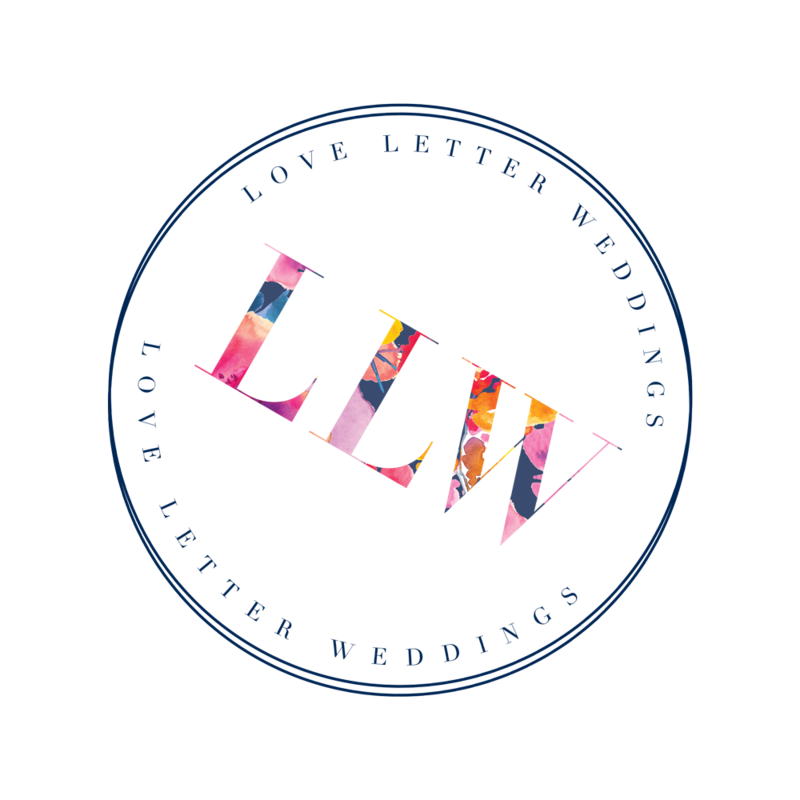 Love Letter Weddings, so you don't loose your sh*t. "
" Louise from Love Letter Weddings is a bride's best friend! " " Louise was like my shrink, maid of honor, accountant, fortune teller, and friend through this whole process. At one point she eased one of my random bridal "moments" so beautifully I started calling her Miss Xanax. " " Louise and her team are exceptional! Louise is extremely detail-oriented, organized, supportive and down to earth. She was an absolute godsend for our wedding... "
" I could go on and on about what a fantastic, creative, kind, and diligent wedding planner Louise is. She has one of those rare event-planning brains that sees the minute details and the big picture all at once. " 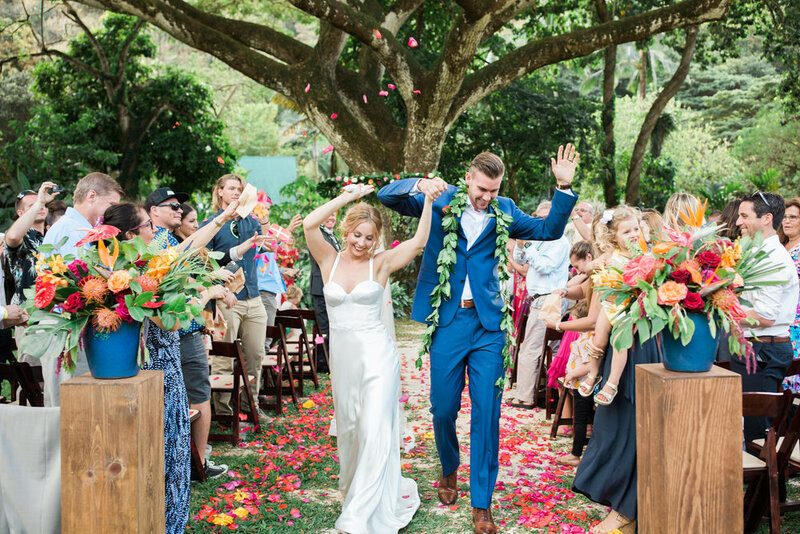 " We will forever love and appreciate Louise of Love Letter Weddings for bringing our wedding vision to life! "